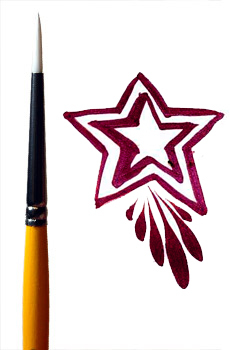 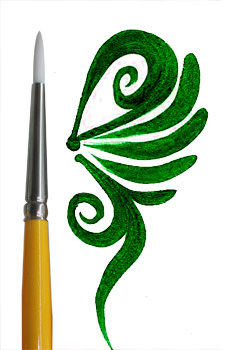 Quality brushes and sponges are the foundation of any good face painting. 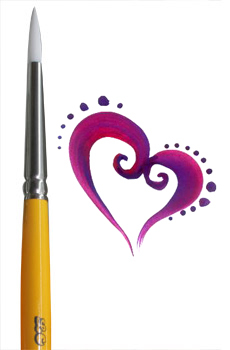 We have a selection of gear that will allow you to make the most of your quality paints and the little extras to make your painting stand out from the crowd. 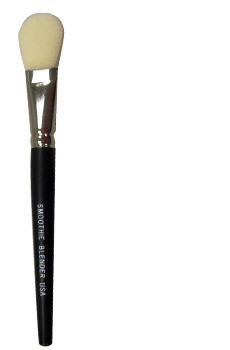 Gold Grip brushes - a staple favourite. 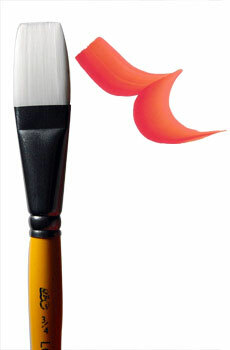 This was brush helps you paint a great base ready for linework. 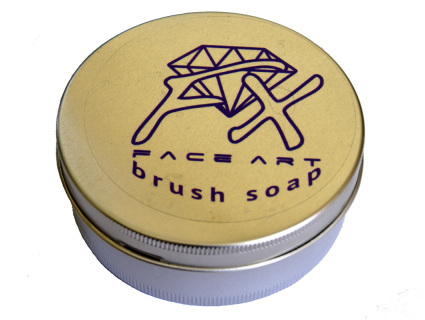 Keep your brushes looking and feeling like new with this conditioning brush soap. 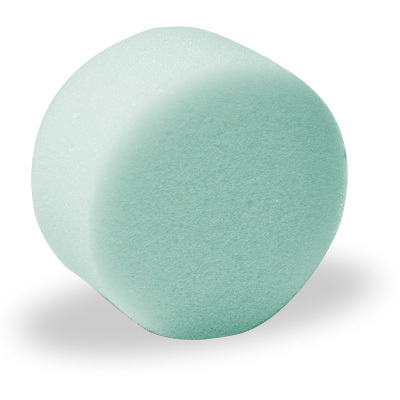 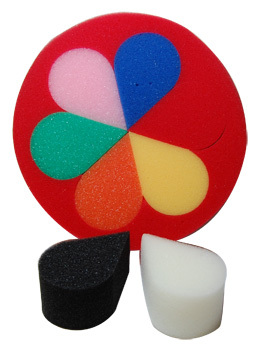 These sponges are the perfect shape to create butterfly wings. 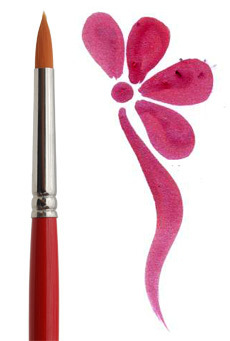 If you're never painted a butterfly before, these will get you going in no time.